The Statue of Liberty has been both a global icon and a symbol of democracy for more than 130 years. 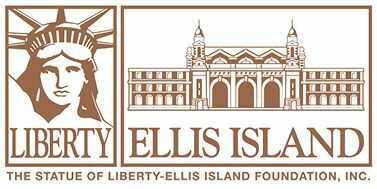 Since 1982, the Statue of Liberty–Ellis Island Foundation (LibertyEllisFoundation​.org) has led the effort to restore and maintain both Lady Liberty and Ellis Island, where millions of immigrants passed through on their journey to America. Working in partnership with the National Park Service, SOLEIF created museums on both islands, as well as the American Immigrant Wall of Honor and the American Family Immigration History Center, where people can digitally search more than 51 million arrival records for information about their family’s history. The foundation recently broke ground on a new museum behind the Statue of Liberty that is set to open in 2019 and is designed to give visitors an immersive experience of the history of Lady Liberty.